The next painting in my series “An Artist’s Dwelling” is held at The Museum of Modern Art in New York City and was created by the influential artist Henri Matisse. In 2004 it came in at No.5 of a poll of 500 art experts voting for the most influential modern art work of all time. 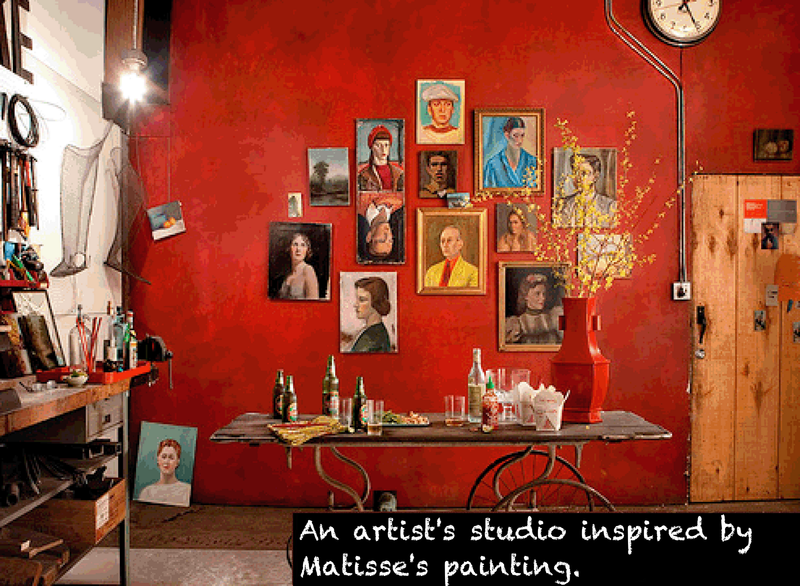 Presenting L’Atelier Rouge, also known as The Red Studio. 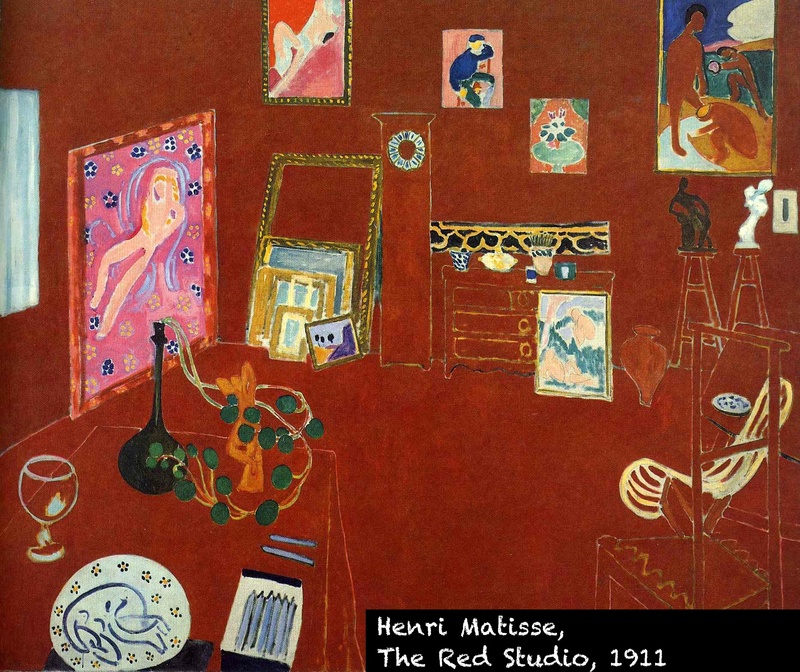 “Where I got the color red—to be sure, I just don’t know,” Matisse once remarked about the painting. “I find that all these things . . . only become what they are to me when I see them together with the color red.” Matisse’s focus on interiors reflects his deepest themes: conditions of everyday living and the increasingly important role of the artist and his studio. Matisse’s studio is not accurately, architecturally represented. Instead, his objects and furnishings are shown in the negative space of the emotionally charged red color. 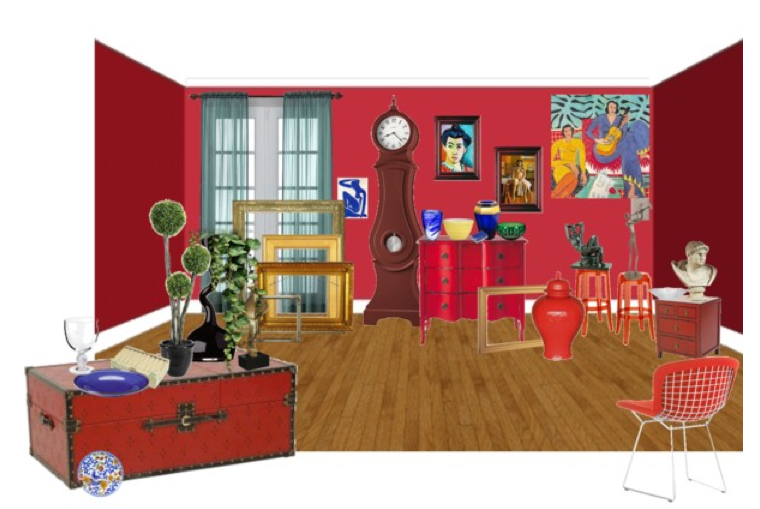 Some viewers even comment that the room is depicted improperly, that the color is somehow “wrong”, and the room could not possibly look like the drawn image. 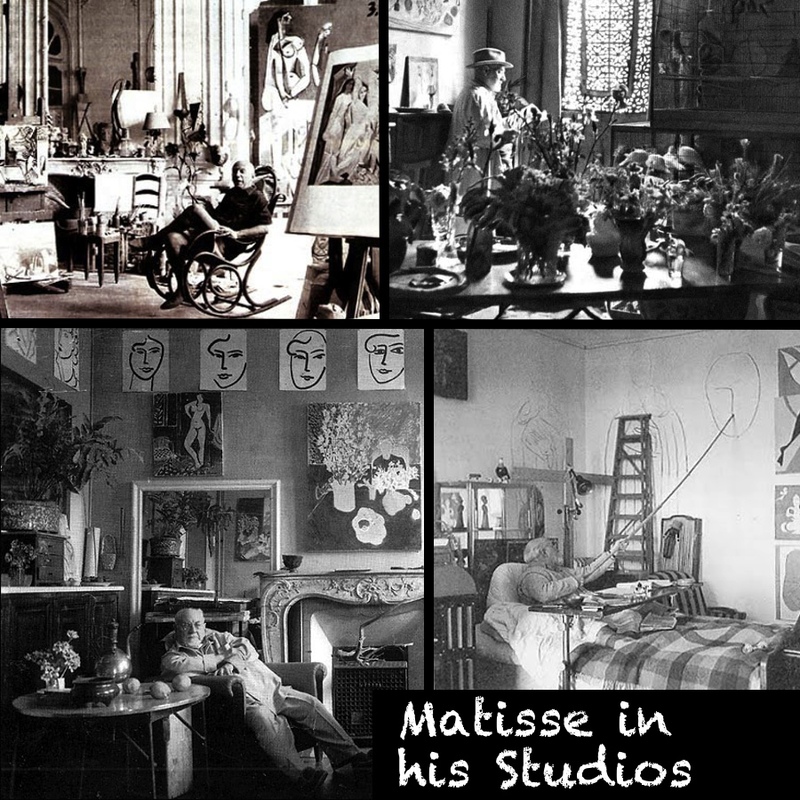 Yet, Matisse states that this is exactly how the room feels to him and this is precisely how he has decided to recreate this hallowed space where he creates. The color red is known to stimulate appetite and conversation. 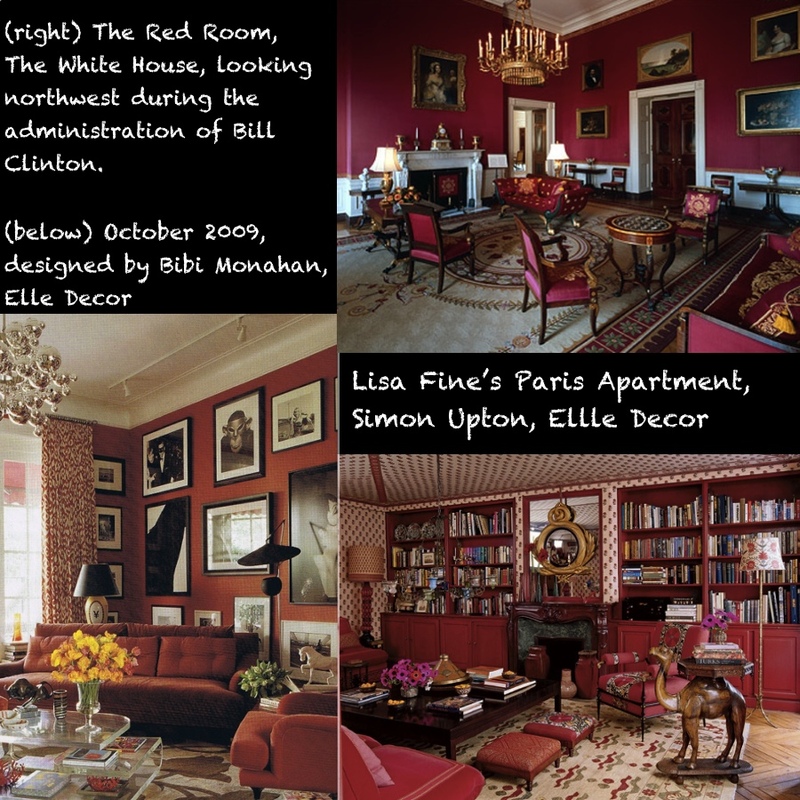 Because of this, red is most often used in dining rooms. Red is the color of vibrancy, warmth, fire, love, blood, violence, power, emergency, attention, and lust. Studies show that red can have a physical effect, increasing the rate of respiration and raising blood pressure. If Matisse meant for his studio conjure emotional response, he absolutely chose the perfect color – its connotations range from romantic to exciting to scary – but they are always bold. The curator at MoMA in 2006 explains on the painting’s wall text, “The composition’s central axis is a grandfather clock without hands—it is as if, in the oasis of the artist’s studio, time were suspended.” Indeed, the Matisse color mattered more than time. Robert Hughes, author of The Shock of the New explains the importance of the Campbell’s Tomato Soup Red color permeating the canvas, “Just under your hand, as it was under his. But it is not a real space, and because it is all soaked in flat, subtly modulated red, a red beyond ordinary experience, dyeing the whole room, it describes itself aggressively as fiction…The Red Studio is a poem about how painting refers to itself: how art nourishes itself from other art and how, with enough conviction, art can form its own republic of pleasure, a parenthesis within the real world – a paradise.” I believe to make one’s room entirely red is to exist beyond ordinary experience, a paradise for color and thought!